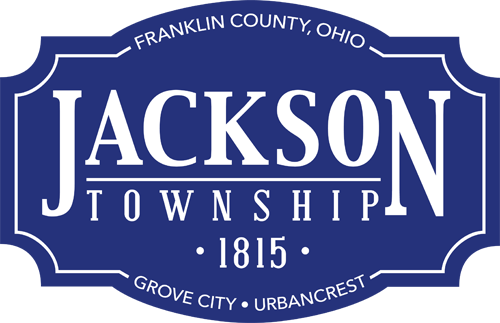 Jackson Township Fire Division personnel will meet at Station 204 off Buckeye Parkway at 8:45 a.m. Oct. 12, 2014 for a brief Bells Across America for Fallen Firefighters ceremony. Local firefighter/paramedics will ring a bell nine times for those firefighters in Ohio who lost their lives in 2014. The City of Grove City and area churches will also participate by ringing their bells, and offering prayer and a moment of silence.